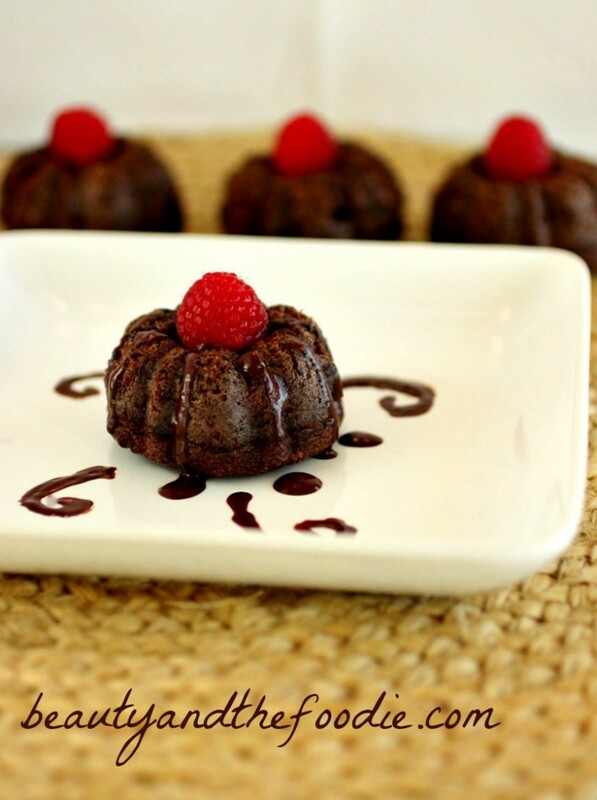 Grain Free Devilish Angel Food Mini Cakes are an angel food cake and devil’s food cake hybrid. 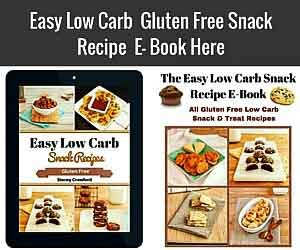 They are grain free, starch free, paleo, primal, with low carb options & dairy free options. I subbed mashed avocado for butter in one batch for those that are avoiding dairy. and it worked out great. Yes, it’s another hybrid recipe that I’ve been working on. Actually, I stumbled onto it, when I was experimenting with a new bread recipe that turned out more like delicate, angel food cake, and not like bread at all. After trying it, my son said” These are really good, but next time make it chocolate!” He is such an evil, chocolate, genius, lol. I thought it would will be a devil’s food and angel food cake hybrid. It was so good that I had to fight my kids and hubby to get one. Next time I’m making these when they are not home! I put a small bit of melted chocolate drizzle and a raspberry on each. They are also fantastic with whipped coconut cream. Maybe I shouldn’t make them when I’m alone, because honestly, I could have eaten the whole batch. Whipping the egg white until stiff peaks form. 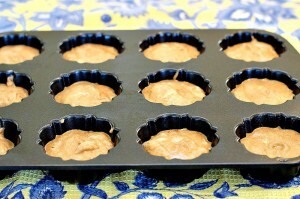 After folding the egg yolk and coconut flour batter into the egg whites, spoon batter into mini bundt pan or muffin pan. Bake at 350 F for 21 minutes, or until slightly firm in center. Garnish with raspberries and melted chocolate drizzle if desired. 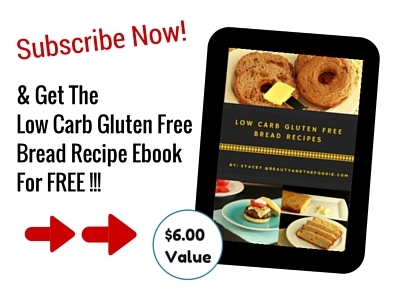 Grain free, chocolate angel food cake with paleo and low carb options. A light and and fluffy cake with a devilish chocolate taste. 3 eggs separate whites from yolks. ¼ tsp cream of tartar. cup Sweetener of choice: 1/2 maple syrup for paleo version or for low carb version use: ½ cup erythritol sweetener (I used Swerve) + 20 drops stevia. 3 tbsp cocoa powder sifted. 2 tbsp coconut flour sifted. 2 tbsp coconut oil or butter melted. 2 tbsp avocado mashed and pureed, or can sub with 2 tbsp butter, melted. cup *For low carb sweetened version only* add 1/4 unsweetened almond milk or coconut milk * do not add to maple syrup version. 1 tsp vanilla extract find an organic, gluten free kind. ½ tsp baking soda + 1 tsp apple cider vinegar mixed in a separate pinch bowl (will be very fizzy). tbsp Chocolate sauce: melt 1 1/2 paleo friendly chocolate chips or sugar free chocolate chips or unsweetened baking chocolate square, sweetened to taste with sweetener of choice: a few drops honey for paleo, or for low carb use a few drops liquid stevia, to taste *optional. 2 tbsp Coconut whipped cream or heavy whipped cream *optional. 1 medium bowl for mashing avocado. Electric hand mixer or stand mixer. 1 mini bundt pan or muffin pan or cake pan. 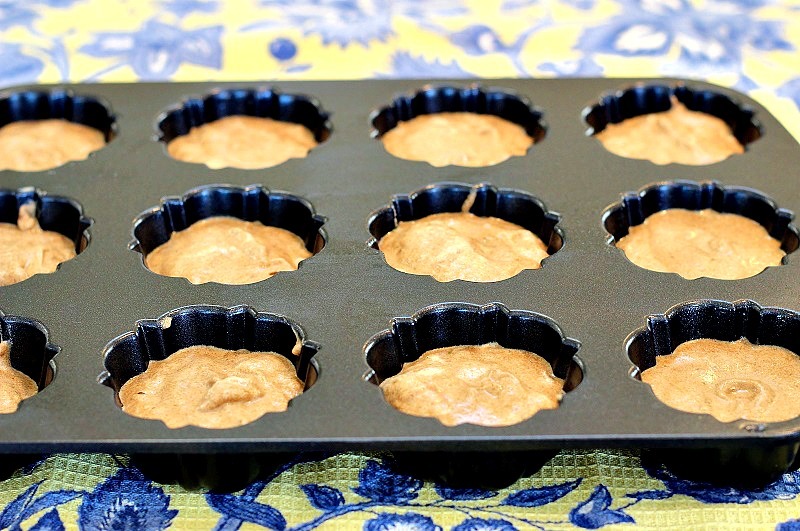 Preheat oven to 350 F, and grease or oil generously a mini Bundt pan, or muffin pan, or cake pan. Separate the three eggs. Carefully, place whites in one bowl and yolks in another bowl (try not to get any yolk in the whites). Set yolk bowl aside. 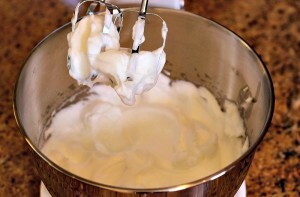 Add ¼ tsp cream of tartar to the egg whites mixing bowl and mix on high with hand or stand mixer for a few minutes until stiff peaks form. It should look like shaving cream *see photo above. Set aside. Mash and beat avocado in a bowl with a fork until smooth and clump free. Beat egg yolk in separate bowl until mixed. Add sweetener of choice, melted coconut oil or butter, mashed avocado, vanilla extract, and sea salt. Mix thoroughly together. If making low carb version add almond or coconut milk on stir in * don't add to maple syrup sweetened version. Sift coconut flour and cocoa powder, and add to the egg yolk mixture. Stir together and break up any clumps and scrape the side of bowl. Add baking soda + apple cider vinegar mixture and mix in well. Add yolk batter to fluffy egg white mixture, and gently fold in, scraping the sides of bowl. Once folded in, you could stir ever so lightly if it doesn't seem combined. Do not beat or whip, it should stay somewhat fluffy like a foamy mousse texture. 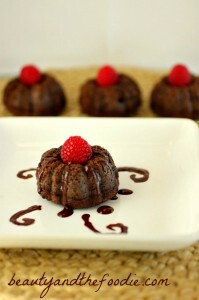 Spoon batter into mini bundt pan, muffin pan, or cake pan. I filled each indentation about 2/3 to ¾ full. I filled 10 mini bundts * see photo above. springs back when touched * see photo. Remove from oven and let cool before removing from pan. Serve with Optional toppings. Store unused cakes in covered container in fridge. All nutritional data are estimates based on the products I used. What do you think about using Carob instead of the cocoa? This will be for my son’s third birthday who is on an elimination diet because of food sensitivities….He can have carob but not cocoa. Also wondering about the sweetener – would honey work? Susie, I think carob and honey would work well in this recipe. I have not tried it, but I think they would work. Definitely trying this recipe soon! 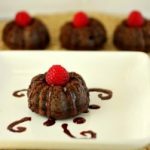 Have you tried this recipe with a normal size bundt pan? I love the idea of making minis (cute! ), but can I use the normal size pan? Karen, I have not but am thinking a normal size bundt pan is too big. 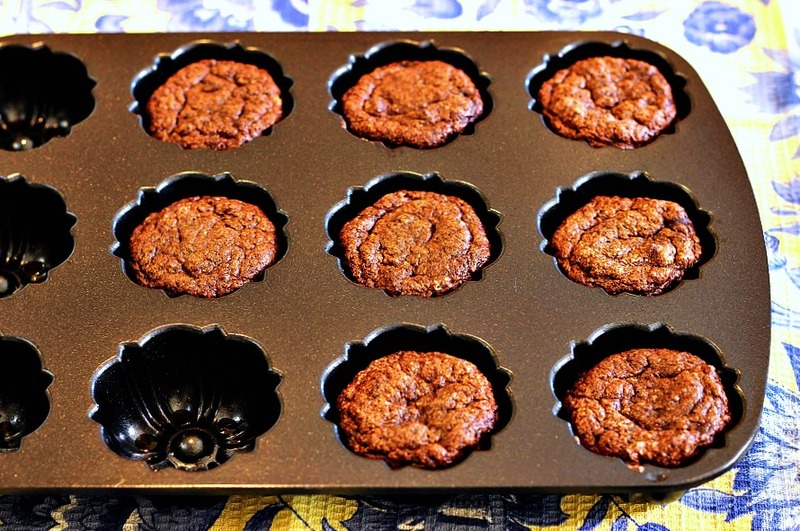 You can use regular muffin pans or perhaps a regular size round cake pan. For a bundt pan, you would need to at least double the recipe. Did you try a vanilla version of this? Can I leave out the avocado? Or substitute it with something? I love avocado but I can’t fathom it in my dessert. Melissa, you can replace the avocado with the same amount butter, melted or coconut oil, melted. I get it, it is odd but very good! 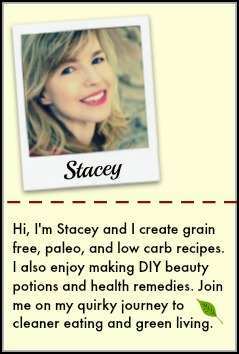 Stacey your recipes are fantastic. I want to try this one next. 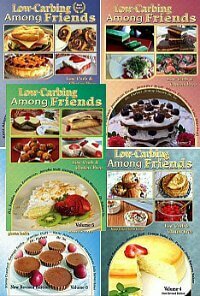 Your recipes are just the kind of thing I am looking for. Thanks for everything. Hilda. Thank you Hilda for all your very kind comments. It truly makes my day! I would prefer a vanilla version…not that I don’t want the chocolate one lol, but I love just plain angel food cake with fresh berries. Could I leave the cocoa/chocolate out and still have the recipe come out ok? Hello Dennise, you are a mind reader! I was going to make a vanilla version next, because it is my favorite too! Just have to experiment a little first. which do you prefer: strawberries, blueberries, raspberries, or a mix of berries for on top? I will not be able to play around with the recipe as we are closing up the cabin in Michigan and packing to head south to Texas for some warm sunshine. Yes, we do. I will see what berries are available. Thank you so much for great feedback!